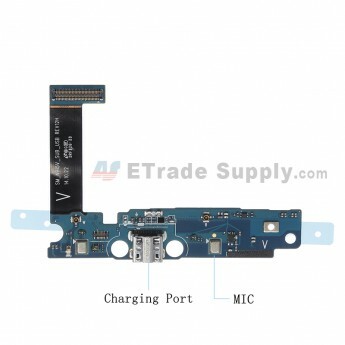 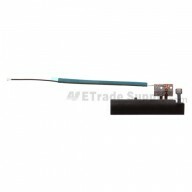 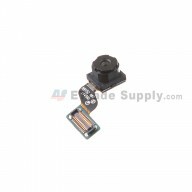 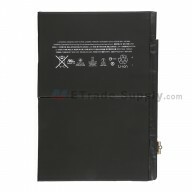 This Samsung SM-N915V charging port flex ribbon includes usb port and mic. 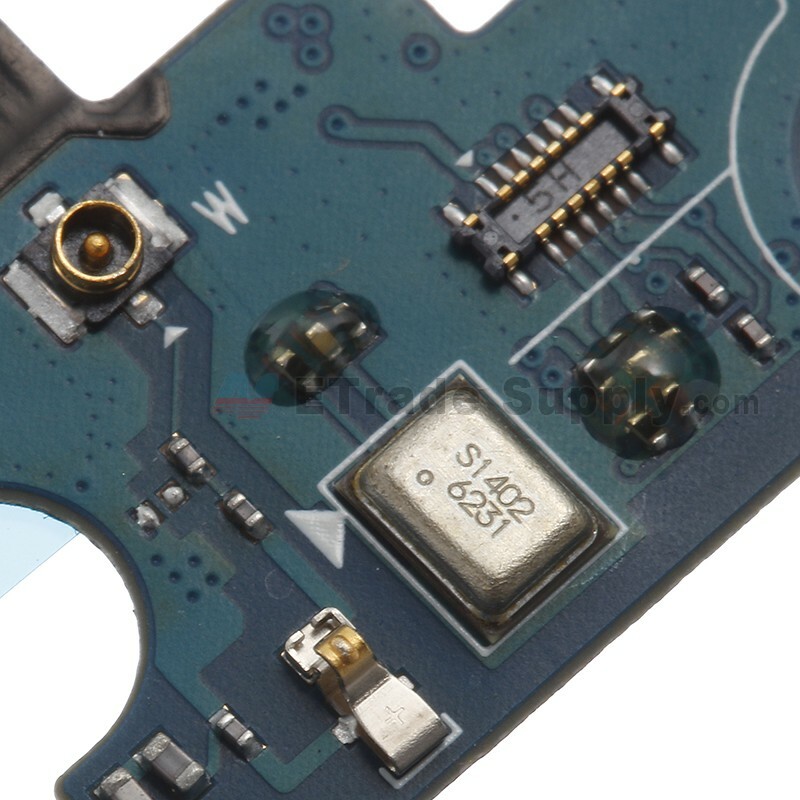 This samsung galaxy note edge charging port flex ribbon is brand new original replacement. 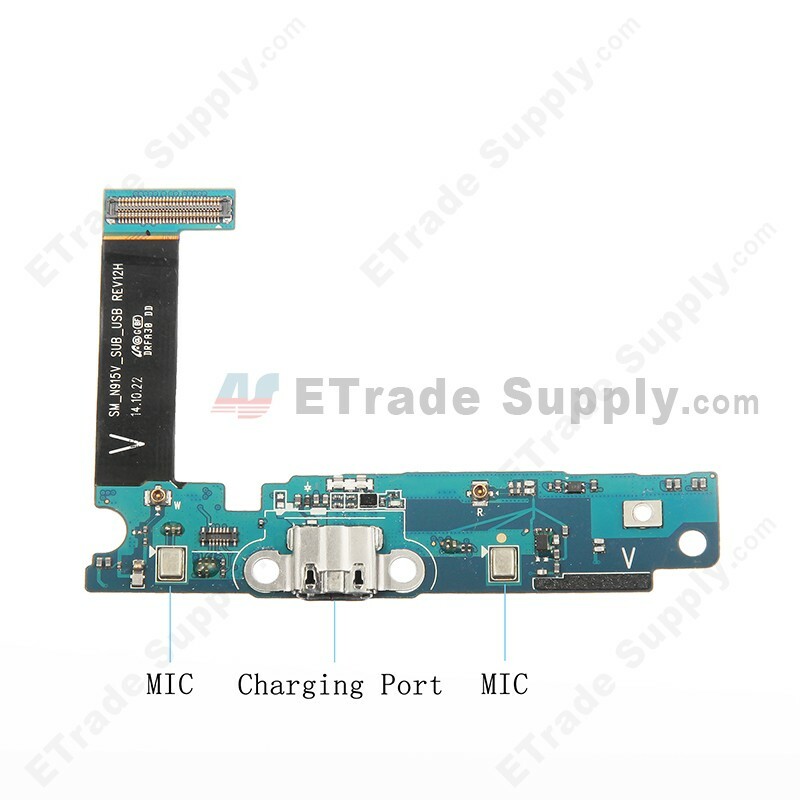 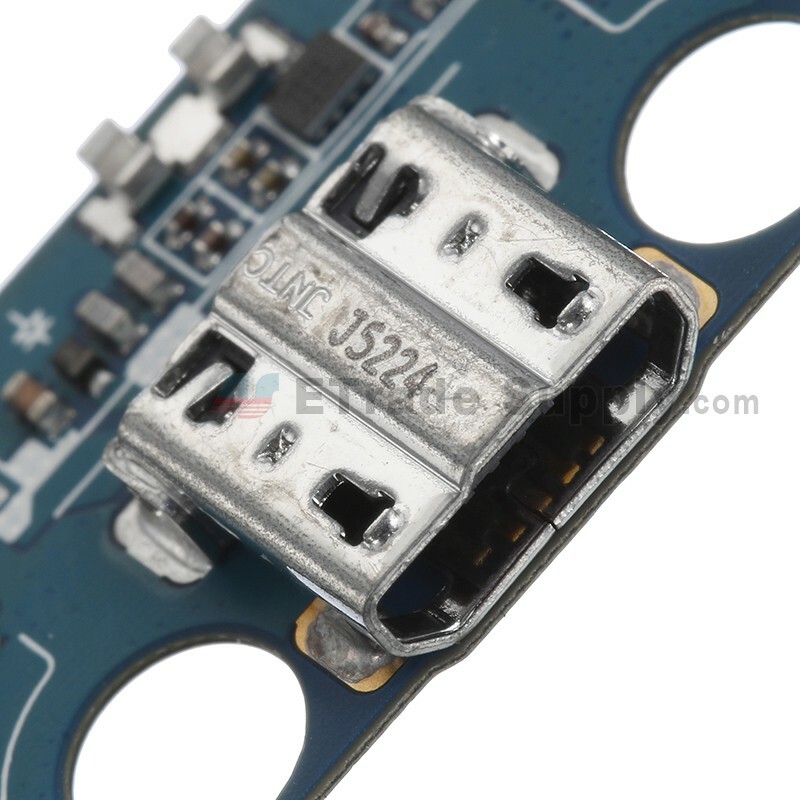 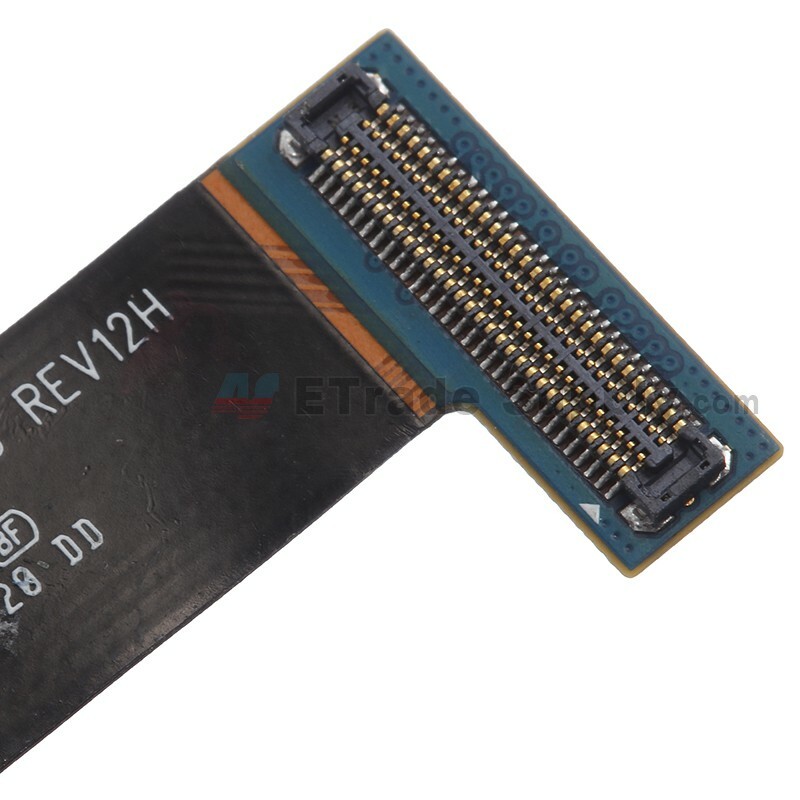 This usb port flex is compatible with galaxy note edge SM-N915V only. 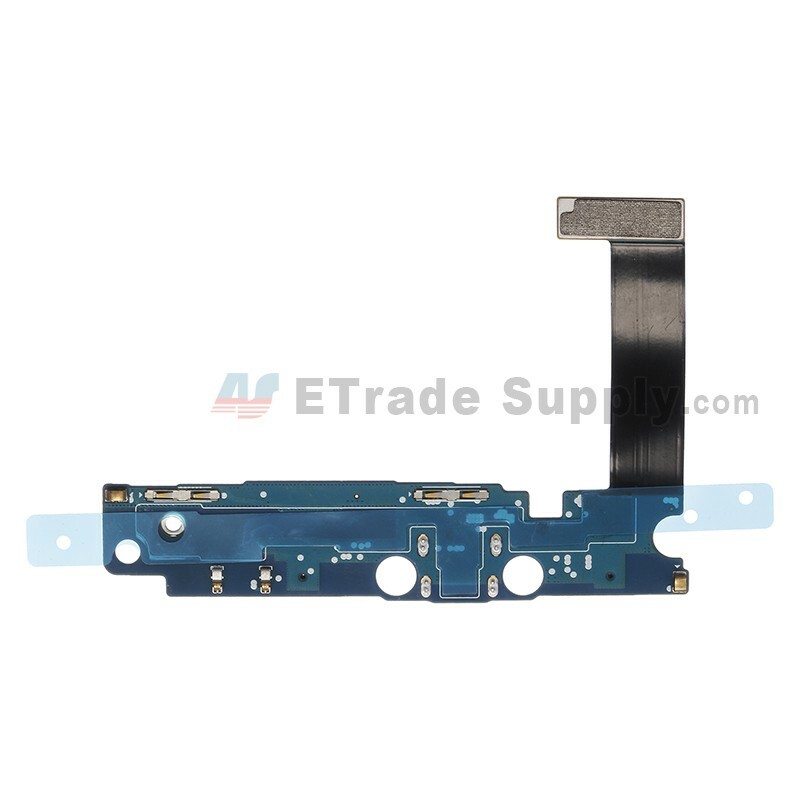 Special tooling is required when disassembling and reassembling the galaxy note edge Charging Connector flex ribbon.